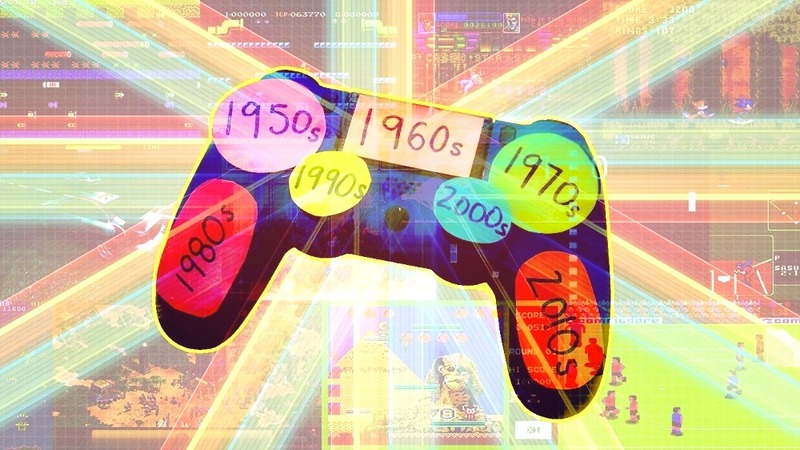 The history of electronic games dates back as far as the early 1950s when tic-tac-toe was developed followed by tennis4two (credited with being the first interactive electronic game). Their basic role then was to make us understand computers. They were developed,solely, as the weapon of war during World War II and after that, they became redundant. Brilliant minds had to find another way of reprogramming and repurposing them to perform other more human-friendly functions. Hence, they were reprogrammed with either tutoring, researching capabilities or scripted with demonstration codes, giving them the ability to entertain. This was what led to the commercialization of computers and what gave birth to the aforementioned, first electronic games. Armed with a base to improve on, in 1962, researchers at MIT created Spacewars. Then, the first arcade game strolled by in 1971. Games and their programs lived comfortably within the confines of computer’s motherboard until 1972 when the first, console game was programmed – Magnavox Odyssey. It came with the ability to plug into a TV and unravel itself in the coded sequence. Embedded within its bowels were twelve distinct games of which the show winner was Ping-Pong. From the success of arcade, ping-pong to be precise, the game world took a leap into the 80s by the development of Pac-Man. While Namco, the Japanese company that scripted ping-pong was getting rave reviews, Nintendo strolled into the party and created Donkey Kong, which was the genesis of multi-level game. 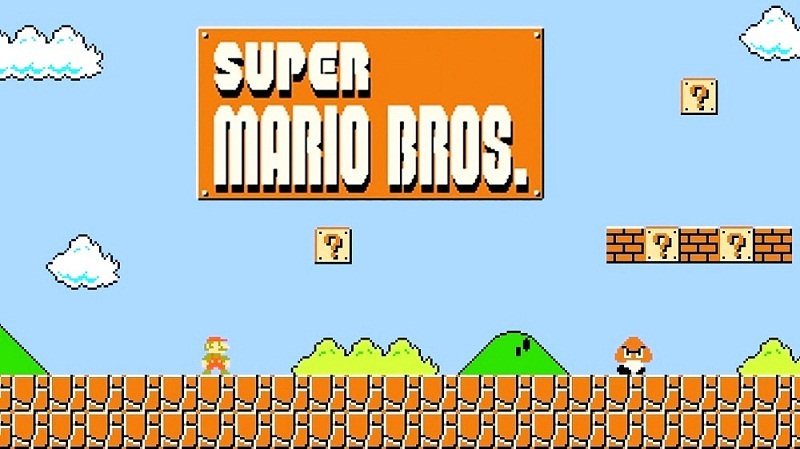 It burned the fun memory of the Jumpman, popularly called Mario, into our minds. Not resting on its oaks, Nintendo took it a notch further and blessed our palms with one of the most notable, portable, mobile discoveries of the 80s in the gaming world – The Game boy! Sega would not let Nintendo have all the fun and funds. It created a 16-bit console as opposed to Nintendo’s 8-bit and anchored on Sonic the Hedgehog. The war for the most market share went wild. From the 90s to the present, it has been a mega battle between Sega, Nintendo, PlayStation and Microsoft’s very own – the X-Box. Gamers are better for it because they became spoilt for choice. Next Next post: Why do I play video games?